With the arrival of May, let’s meet for a few drinks, enjoying the good weather and watching the playoffs together: Vancouver vs San Jose!! 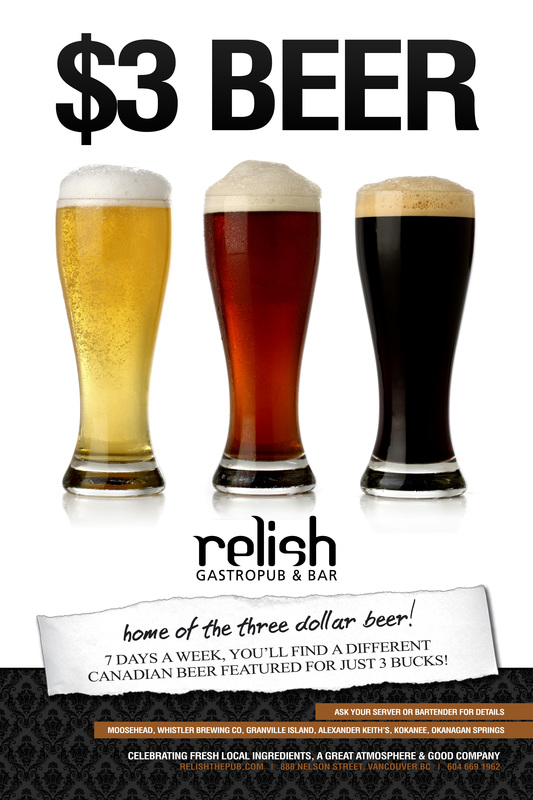 This Wednesday pub night (tomorrow night), we will be gathering at the Relish, a nice pub in downtown. Just because of the playoffs, we should show up there earlier, but for those who should work until late, please, don’t be afraid of coming later!! So come out with us to catch up with your friends and enjoying the playoffs. 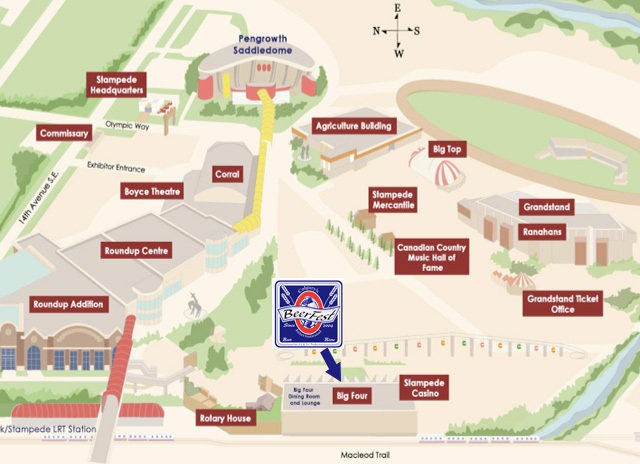 As well as suggest new events or things you’d like to do and try in Vancouver! We promise you’ll have a great time. And remember to join us in our Facebook page event! Video of the week – It’s a Winner! Today it’s Playoff time again! The Canucks are facing the 4th game of the 2011 Stanley Cup Playoff Finals! And of course, after the setback of last game (1:8 just to remind you!) they will stand up again and beat the Boston Bruins! In view of the occasion I found another quite amusing video about the Canucks. Check it out! Isn’t it amazing how much dedication and passion the Canucks fans put into supporting their team? 😀 I’m really glad to be in Vancouver right now! Do you have a video that is worth being the video of the link? Send us the link! Join us for a real Canadian experience! GO CANUCKS GO! There is a Canucks fever gripping the city, everyone is preparing for the playoffs. For people who don’t know who the Canucks are, it’s Vancouver’s icehockey team but here in Vancouver it’s almost a religion. The playoffs are really important and exciting! 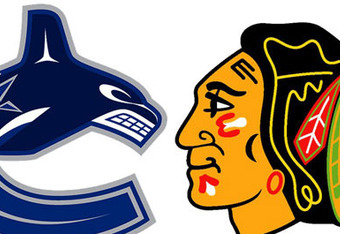 The Chigaco Hawks beat the Vancouver Canucks already twice but this season the Canucks are better than ever. Will there be a chance that the Canucks win the championship this year? To find out we need to see the games. It’s a real Canadian thing! The streets will be empty and the pubs crowed. You can’t miss this experience! 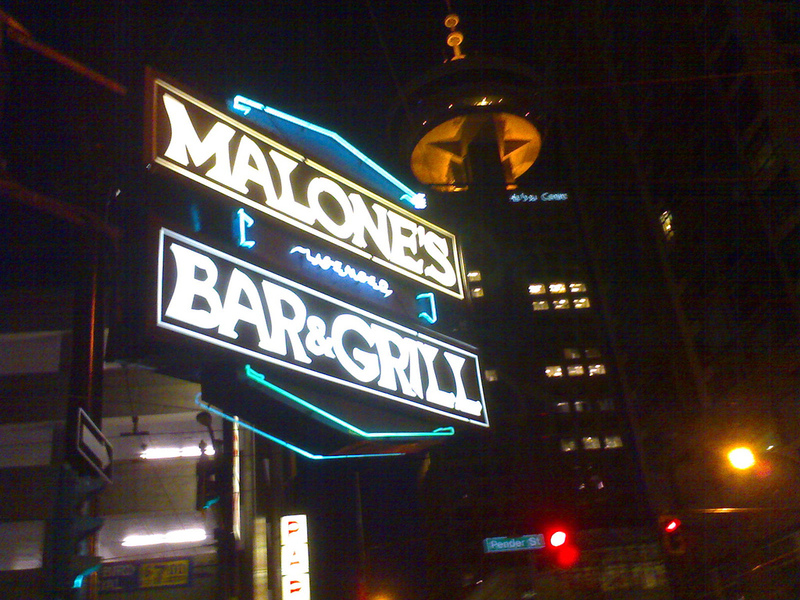 We will go to the Malone’s, a real Canadian sports bar, on Friday the 15th of April to see the Hawks against the Canucks. The game starts at 7 pm, be on time to get a good seat. Malone’s has a pretty good and cheap food menu, so that you can enjoy the game with en burger and a beer ;). Are you in Calgary or looking to travel there soon? 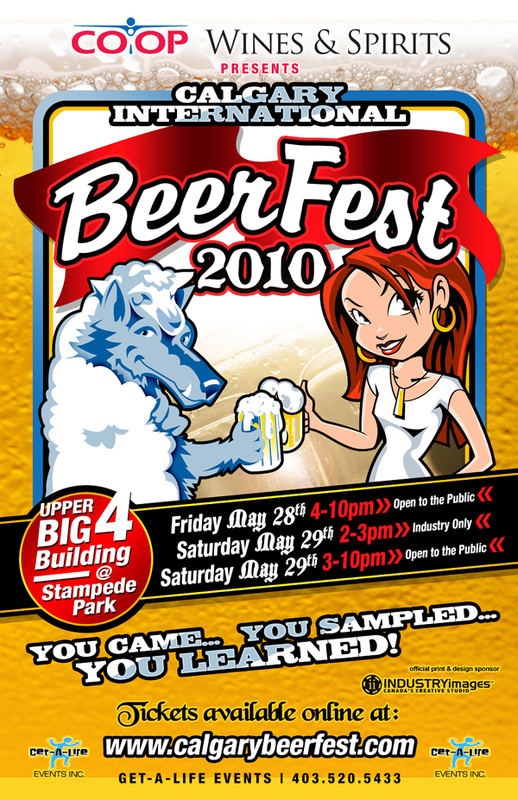 You might just have to check out the Calgary International Beer Fest. Happening May 28th and May 29th, there’s so much to enjoy! Arrive early because the first 4,000 attendees through the doors each day receive an official BeerFest sample mug! Friday, May 28th, 4 – 10pm open to public, and Saturday, May 29th, 2 – 3 Industry Only, & 3 – 10pm open to public. For ticket information visit this website. Make sure to get over there and taste what the world has to offer – BEER! INTERNeX PuB NiGHT at Malone’s, May 26! Do you have any plans next Wednesday? If not, mark INTERNeX PuB NiGHT on your calendar! 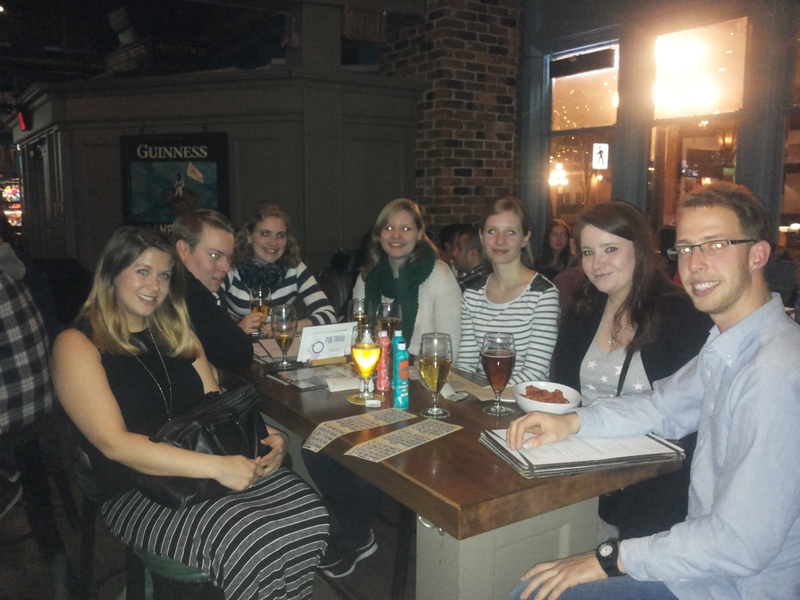 Join a group of us as we meet up around 8 p.m. inside Malone’s Bar and Grill at 608 West Pender Street. Every bar in the city will be busy until the end of the month because its the round 3 finals in NHL Playoffs, so get there early! I’m looking forward to meeting you guys to hear about how you’re liking the city! Also, I’ll have barbecue tickets with me, so don’t forget to bring $5.00 for the party on Saturday! It’s going to be fun! Also, if you haven’t heard of the 2-Day INTERNeX Whistler Trip, I’ll be there to give you all the details and help you sign-up! This adventure includes a two day trip, 26 hours in Whistler, 1 dinner, sight-seeing AND accommodation – for only $110! That’s right! Hurry and reserve your spot for this trip, happening June 19-20, before there’s no room! See you in a week everyone!